Chloropal (of Schneiderhöhn): Mineral information, data and localities. 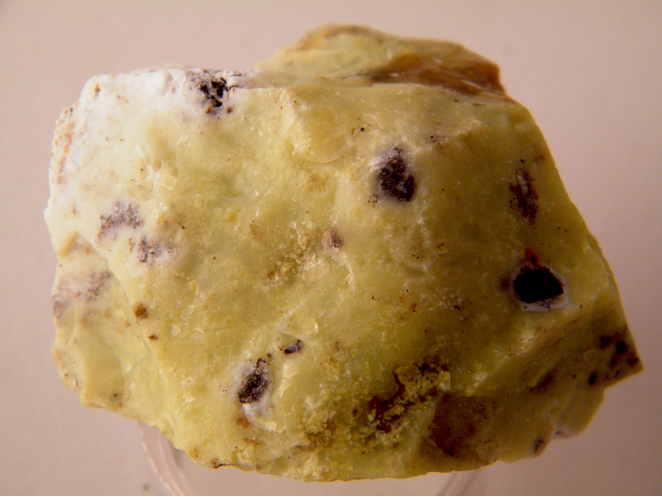 Originally a mixture of 25% Nontronite and 75% Opal-Cristobalite from Meenser Steinberg, Göttingen, Lower Saxony, Germany. 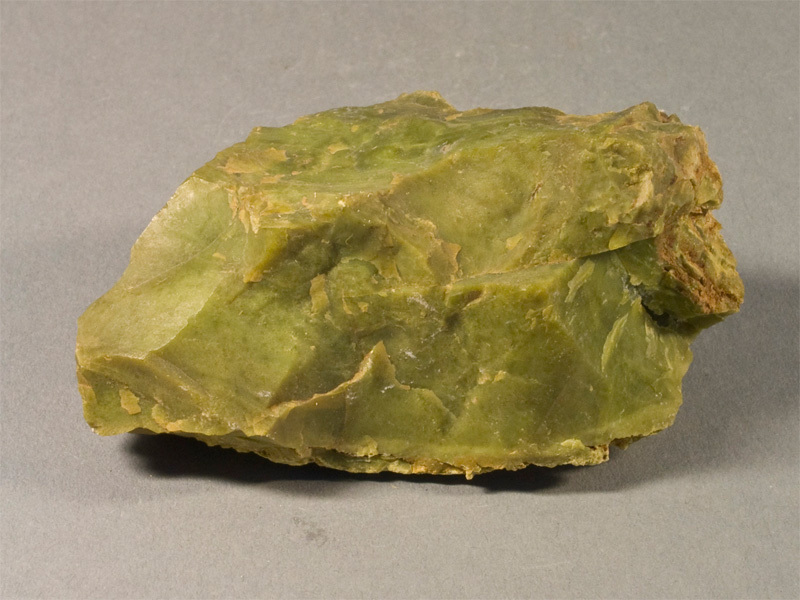 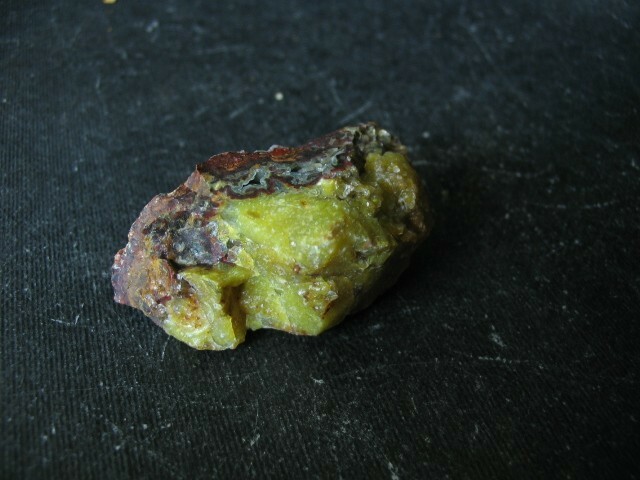 Frequently used for a bright green nontronite of varying purity.